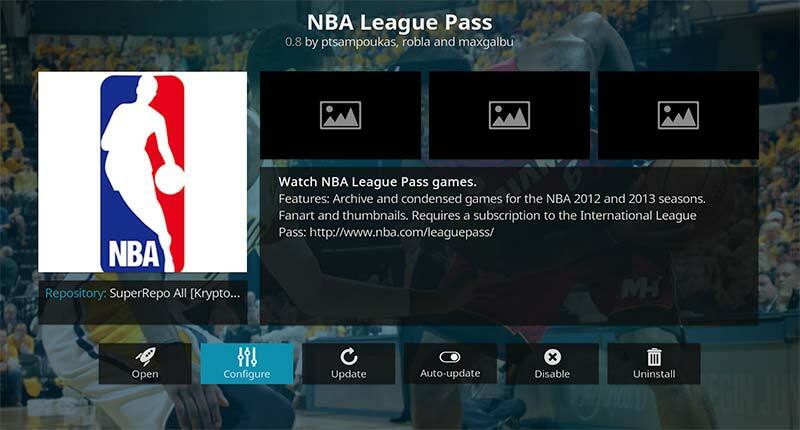 2019 NBA Basketball season is in full swing and you can watch every game for free on NBA League Pass when you install Kodi and hack a few of the best live-sports streaming add-ons. 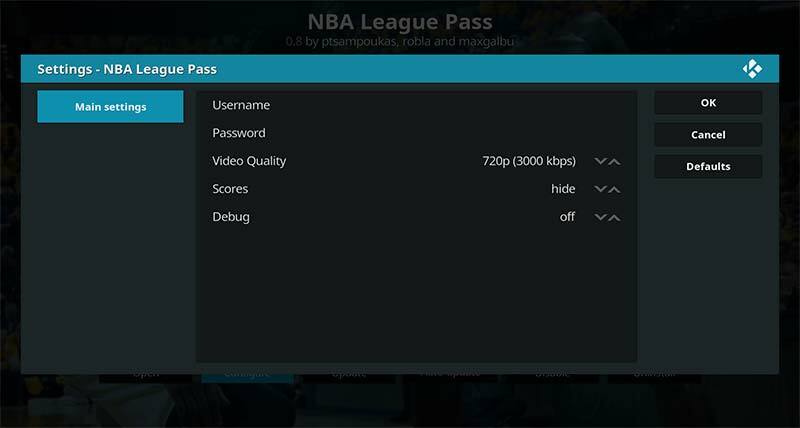 NBA League Pass has it’s own add-on for Kodi, but it requires a subscription to be able to view the games. 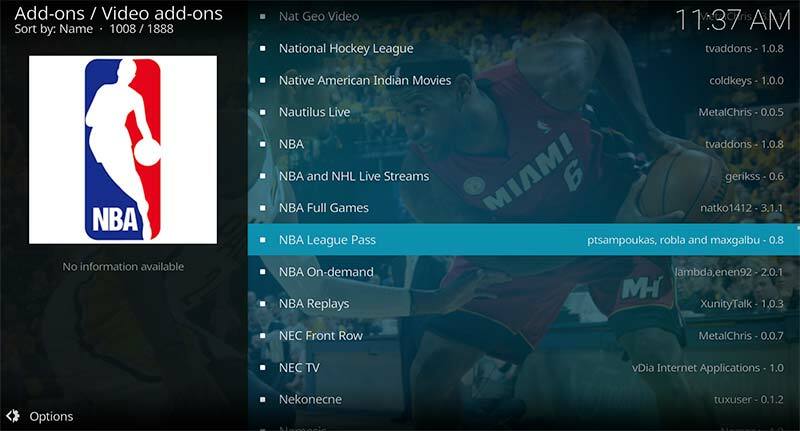 If you have a subscription and want to watch NBA League Pass on Kodi, we’ll show you how to instal that add-on. The downside to NBA League Pass is that even when you pay for it, you’ll still have blackout games that you can’t watch. 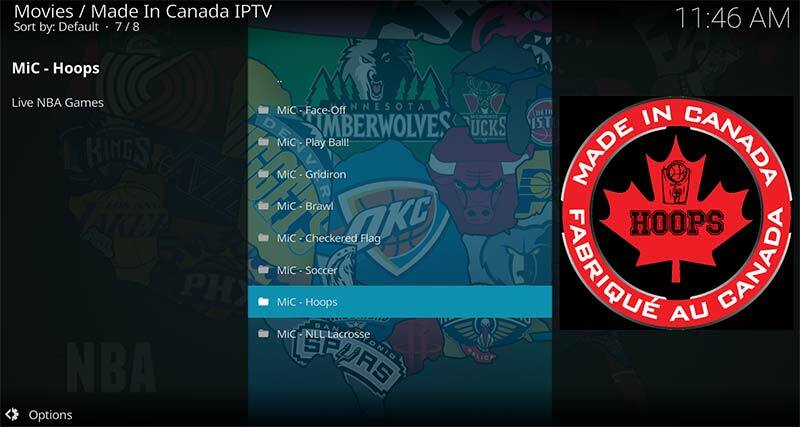 The best choices for watching every NBA game this season without annoying blackouts or subscription fees are the video add-ons ProSports, Made In Canada (MIC) and SportsDevil. 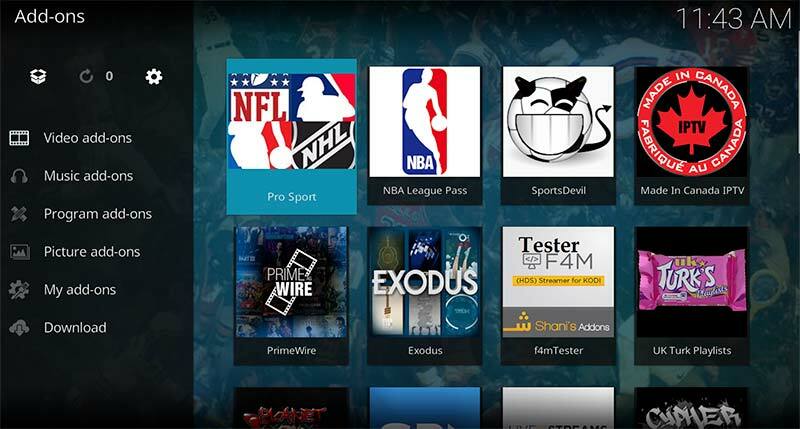 Follow our easy guides below to install Kodi and start streaming NBA games today! Hey Cord Cutters, This is the Perfect Solution for you! 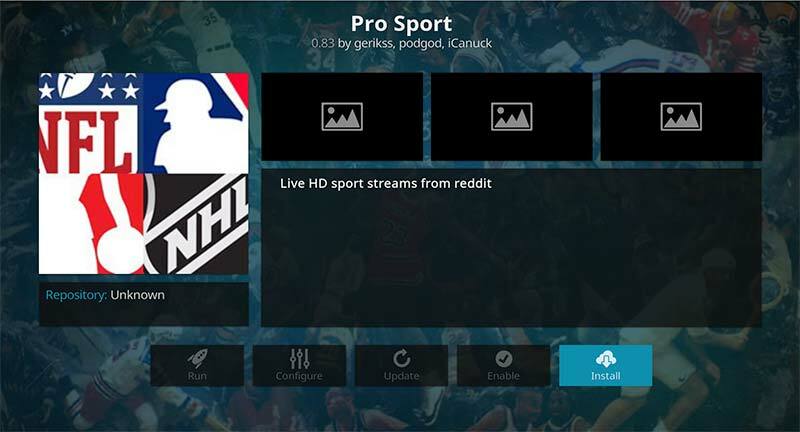 Stream 2019 NBA games all season long without blackouts. 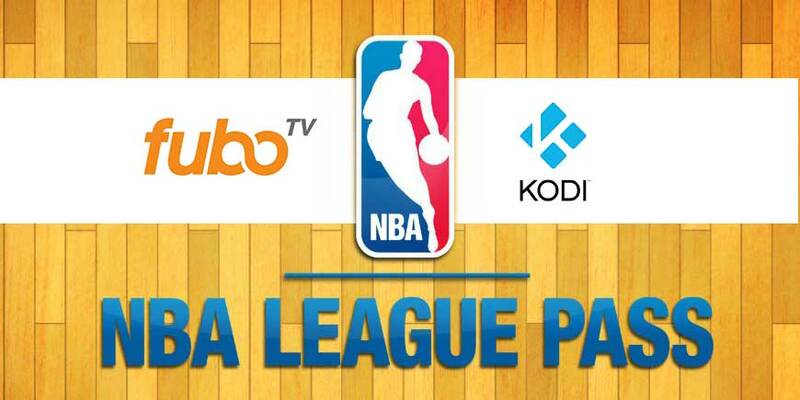 FuboTV is the newest television streaming service and you can sign-up for a free trial today and start streaming NBA games. If you’re a cord cutter like us, this is even better because FuboTV comes with tons of the most popular cable tv channels. 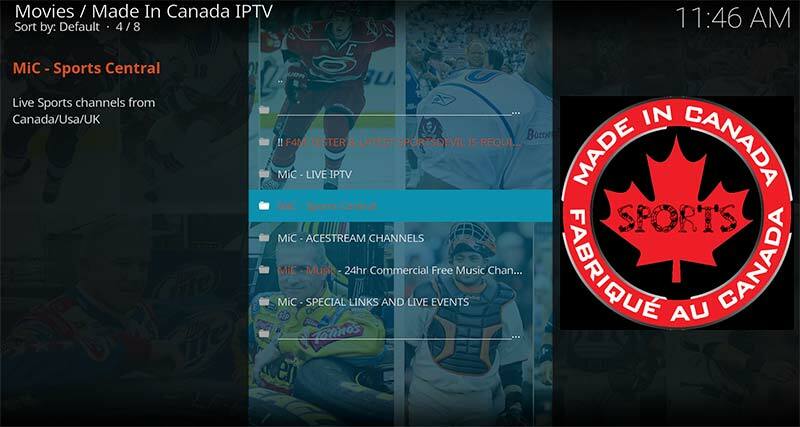 You get access to most local channels as well including CBS, Fox and ABC. It’s absolutely imperative that you sign up for a VPN before you start streaming NBA games online. VPN’s hide your identity when you’re online and prevent your internet service provider from logging your activity and knowing exactly what you do on the web. ISPs also throttle user’s download speeds when streaming large amounts of content. They also block servers known for streaming copyrighted content, which will make it impossible for you to access video content with certain add-ons. We highly recommend getting a VPN service from IPVanish for a better streaming experience and to protect yourself online. 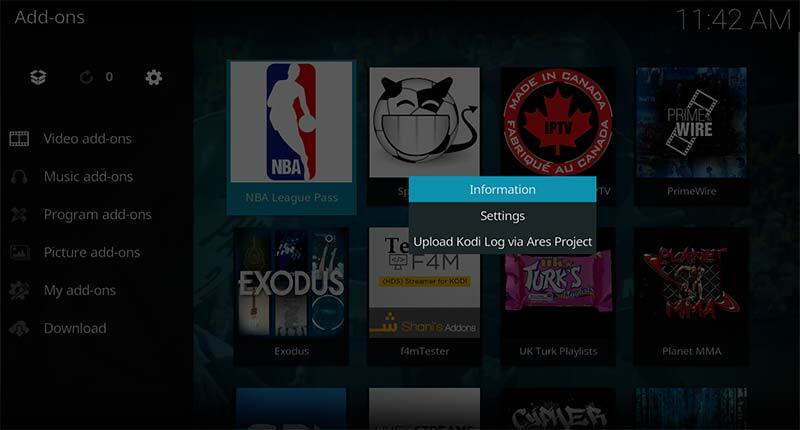 If you already have Kodi installed, skip to Step 3. 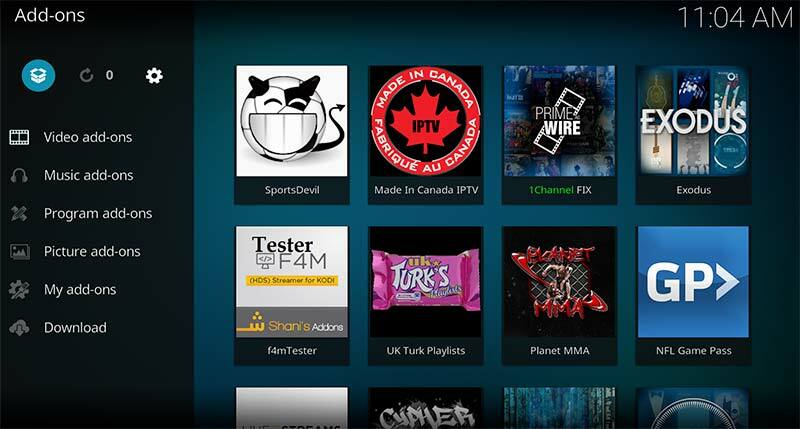 If not, please follow one of our easy guides to install Kodi to your preferred media device. 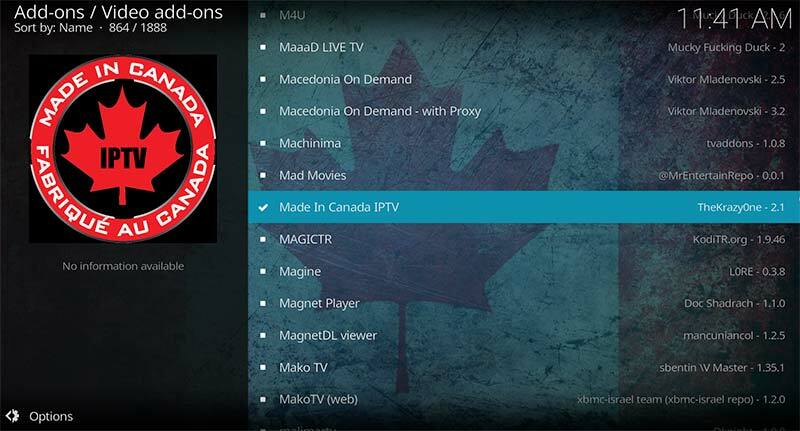 We have step-by-step instructions for Firestick & Fire TV, Fire Tablet, Apple TV, Mac & PC. 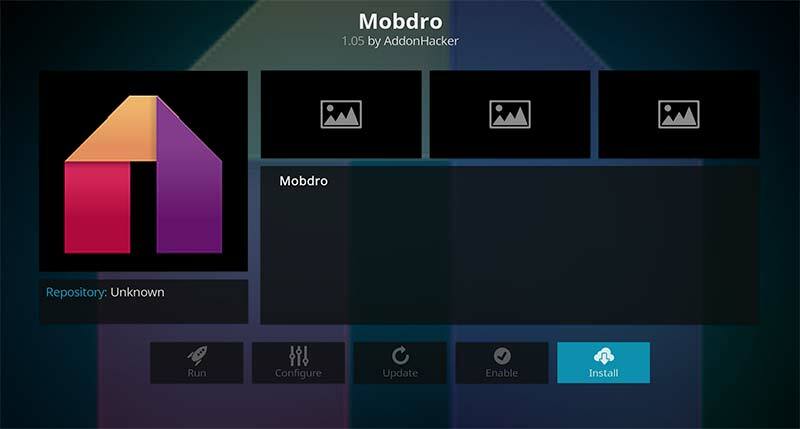 You can also follow the slides below to quickly hack and install Kodi to your Firestick. 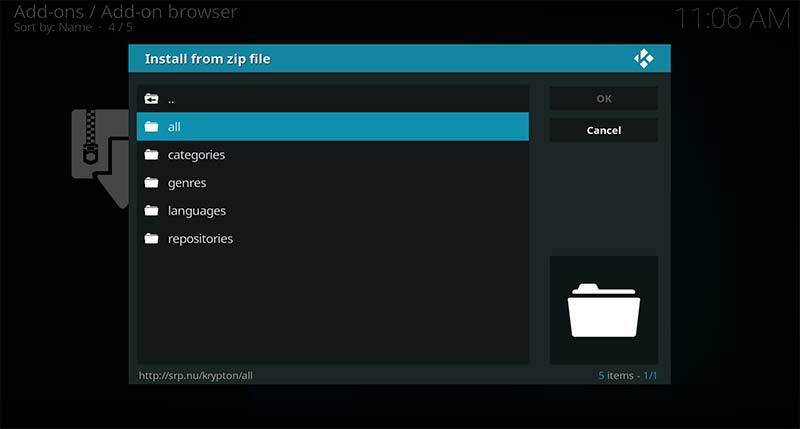 Kodi crackdowns have caused developers to find a de-centralized method for storing their Kodi add-ons. 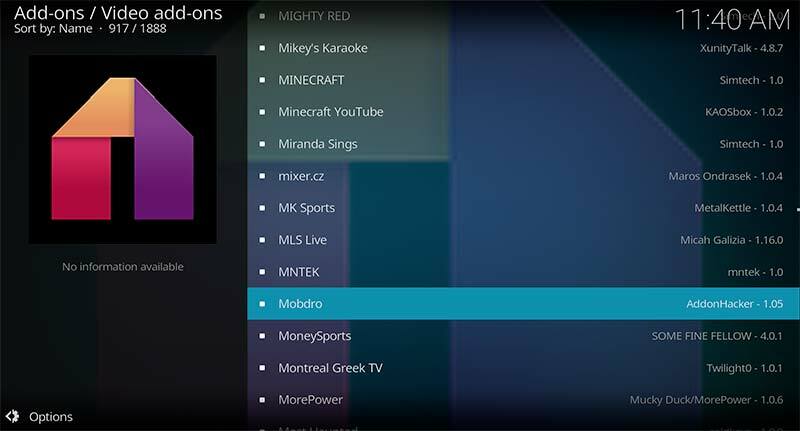 As a result, Github has became the prominent source for all major video add ons for Kodi. 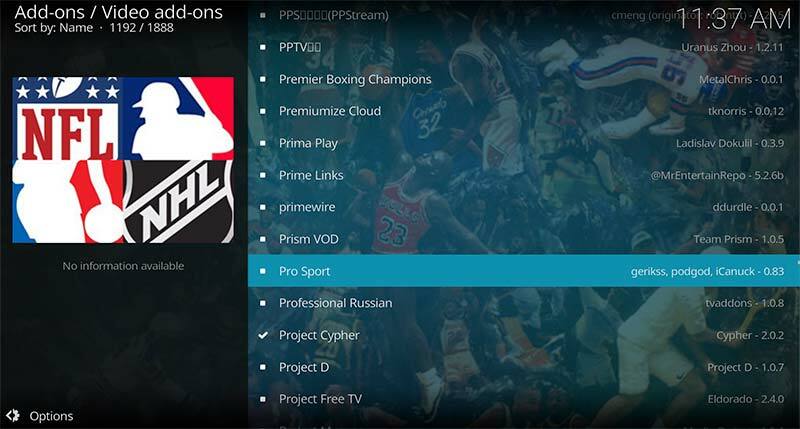 Follow our guide below to install the best video add-ons for streaming the 2019 NBA Season. 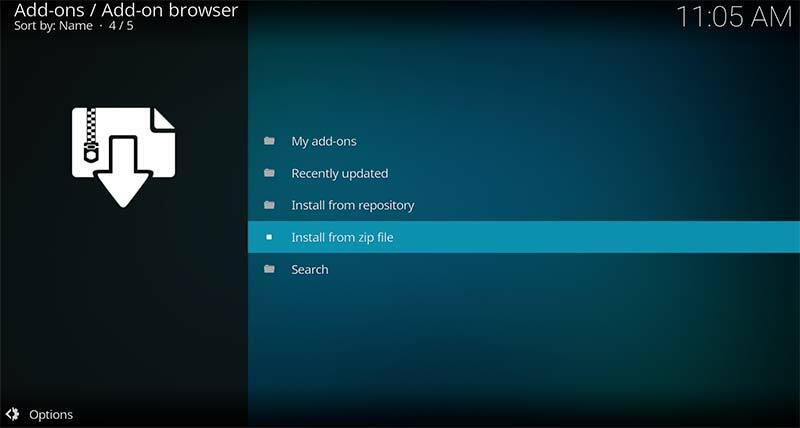 The following instructions are an older way of installing addons and may not work. 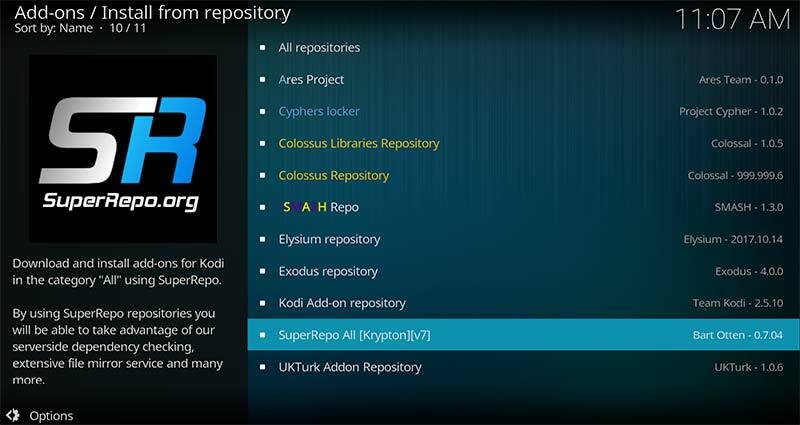 Now that Kodi is installed, you need to add the Super Repo repository so you can install the video add-ons to stream NBA games. 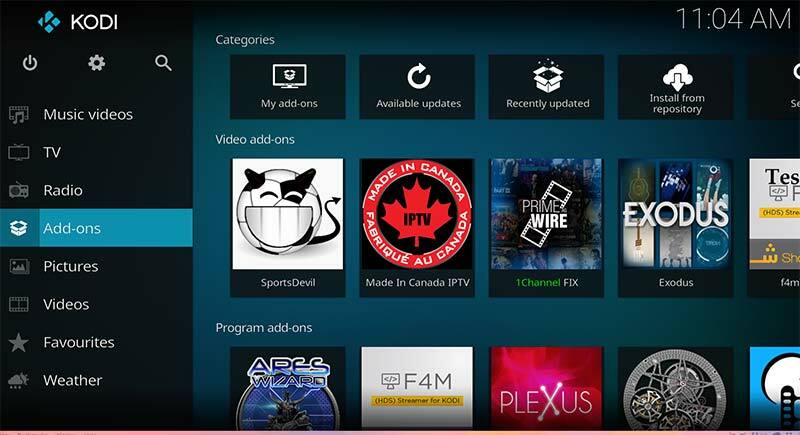 Open Kodi and click on the “cog-wheel” icon at the very top. 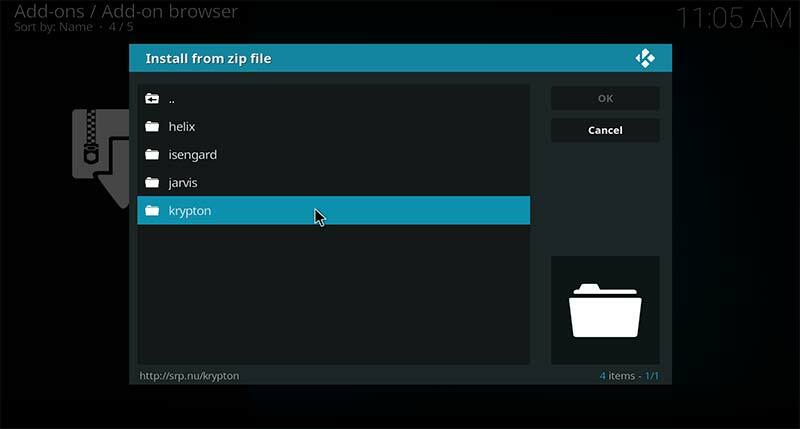 Select File Manager and then click on Add Source on the next screen that appears. 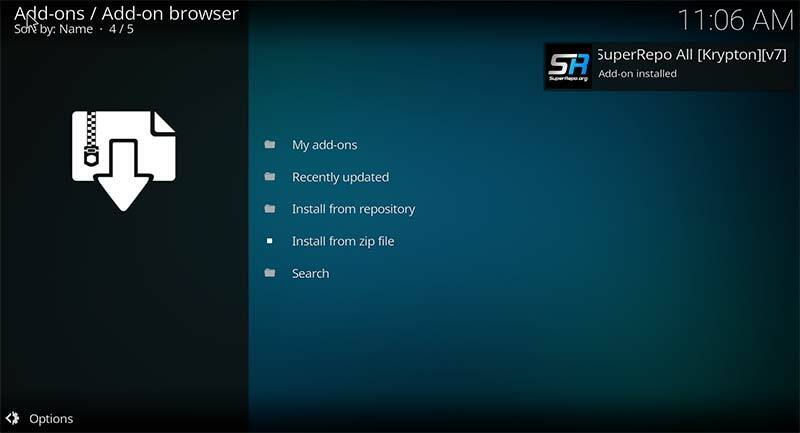 Now enter the path for SuperRepo http://srp.nu and click OK. Next, name this source SuperRepo and click OK again. 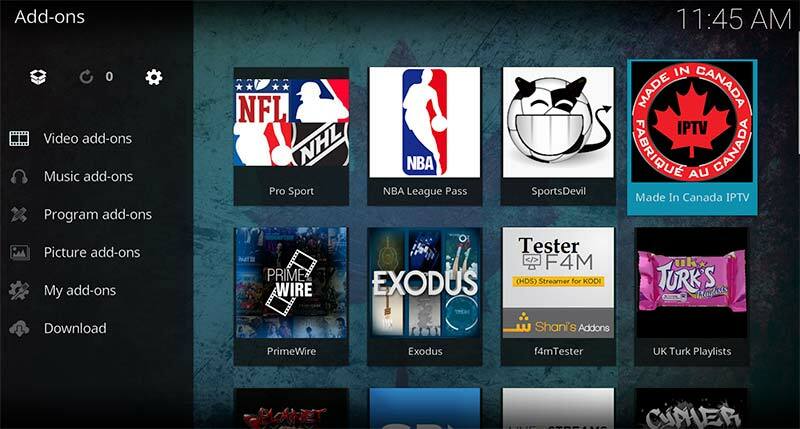 After you have added that source, go back to the Kodi home screen and click on Add-Ons. 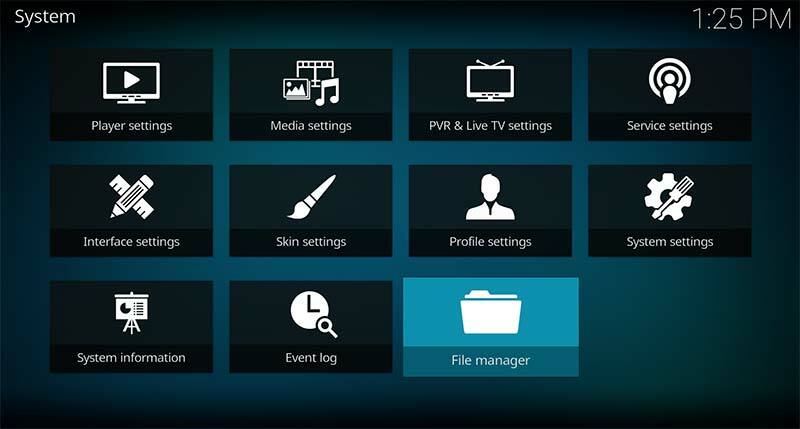 Depending on what version Kodi you have, choose the right folder. Helix, Isengard, Jarvis or Krypton. Wait a minute or so for Superrepo to install. You’ll see a confirmation in the upper right corner when it is complete. 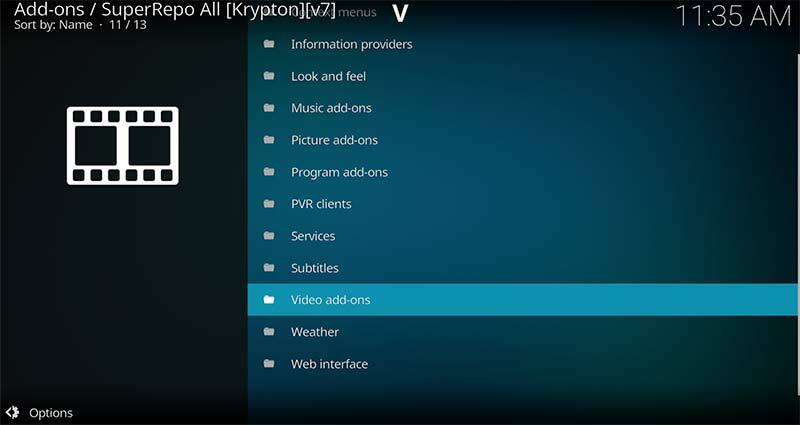 Once you are inside the Video add-ons folder you can install as many add-ons as you want. 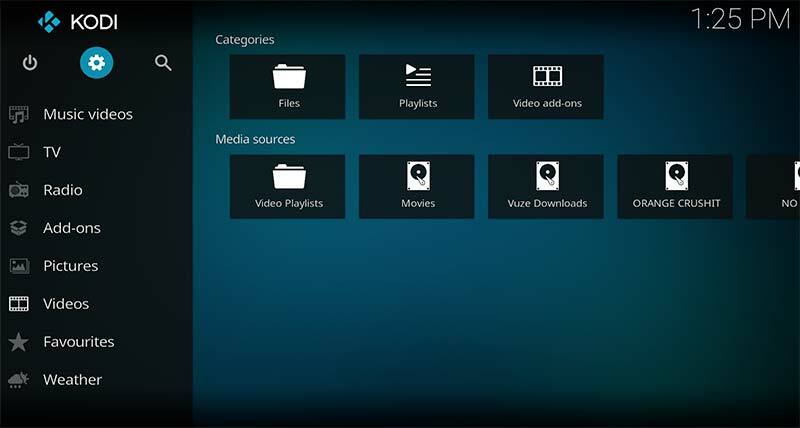 Once you’ve installed the add-ons above return to the Video add-ons section of Kodi. 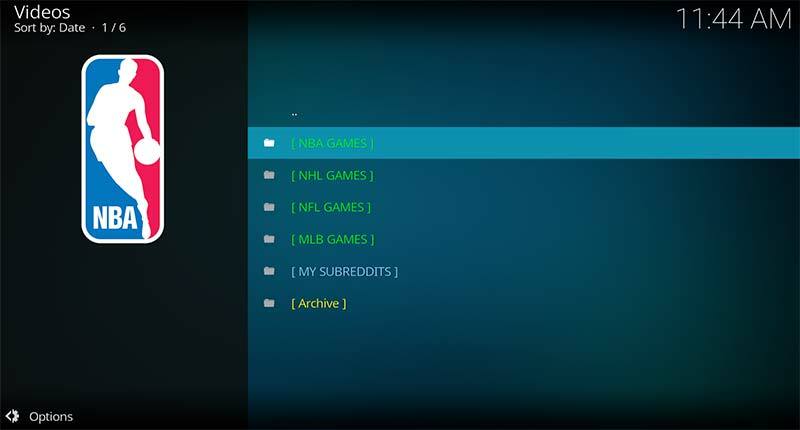 Choose NBA Games, and on the next screen you’ll see the schedule for every NBA game being played for that day. Click on the links and then start streaming. 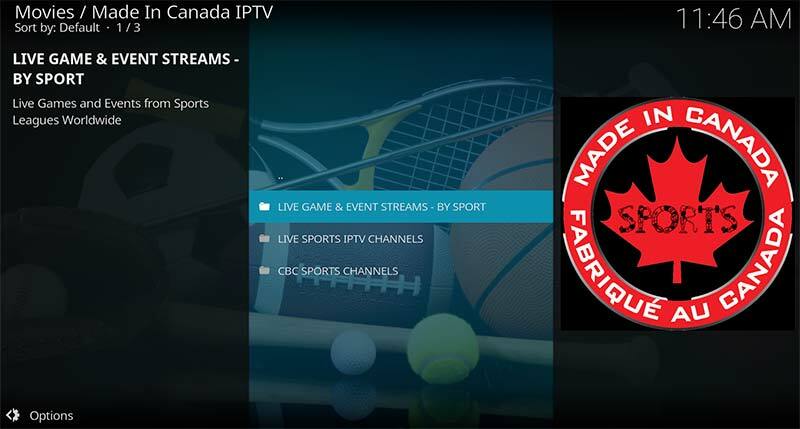 Find the team you want to watch, select the link and then click on an available stream for the game. 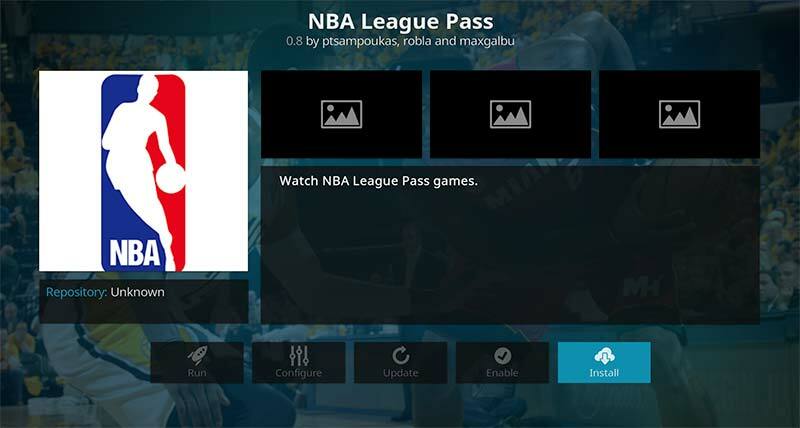 To stream games on Kodi with NBA League Pass you’ll need to sign up for a subscription on the NBA League Pass Website and then enter your username and password into the add-ons settings. 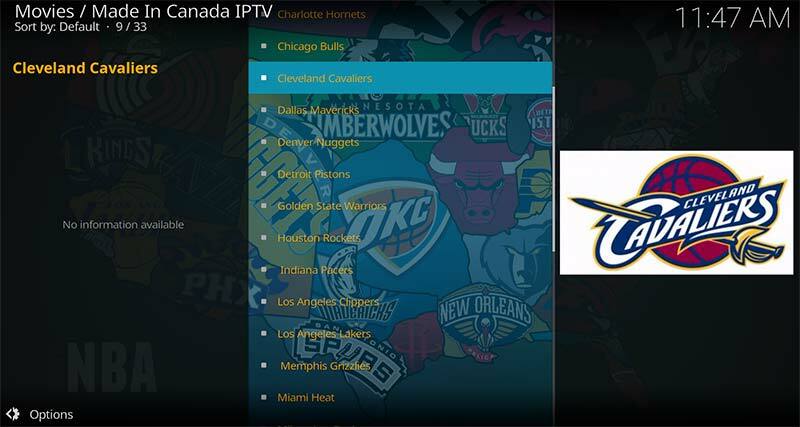 Right click on NBA League Pass and select Information. 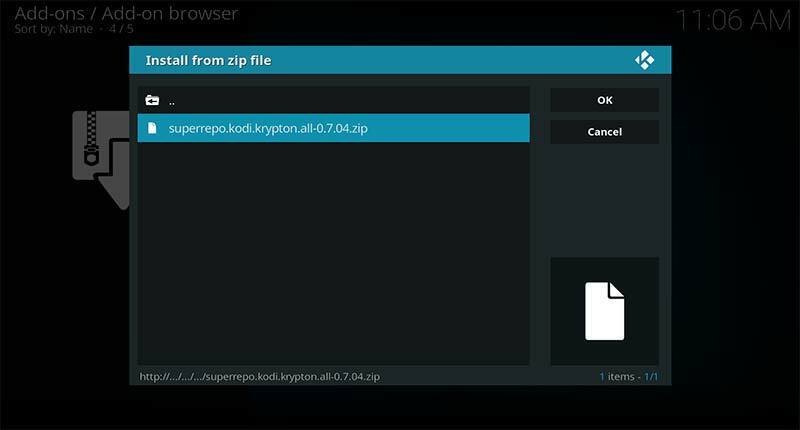 FYI … using Amazon Fire TV with Kodi 17.6 Krypton, and the SperRepo is basically DEAD LINKS for Krypton!